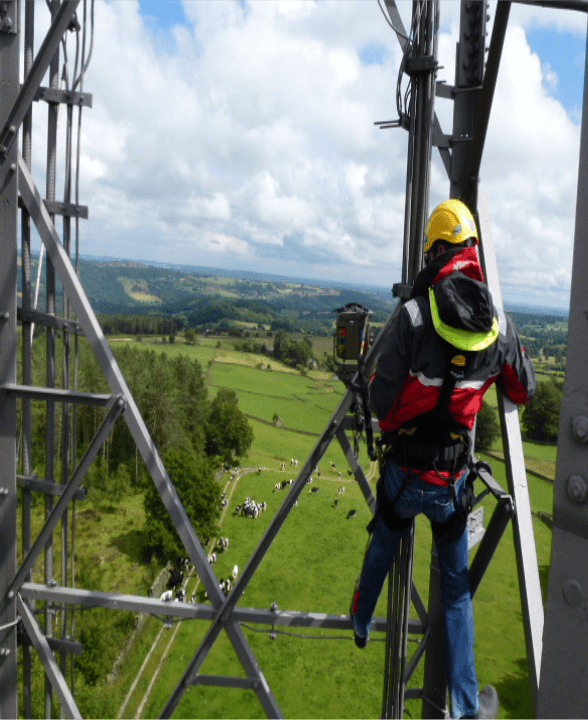 RAFT Systems have over 30 years experience providing rigging services over many industry sectors, working in some very challenging and safety-critical environments. All of our engineers are fully certified and are approved climbers by the majority of site owners and operators. We carry out full risk assessments and methods statements on all projects. All of our engineers are multi-disciplined experienced installation and commissioning engineers, enabling us to provide our clients with a complete engineering package. We can offer rigging services at very competitive day rates, or provide a fixed price for a complete project. Our experience and flexibility enables us to provide a bespoke service that encompasses all of your needs.